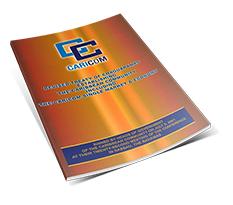 (Caribbean Development Bank Press Release) April 2, 2019, Bridgetown, Barbados – A collaboration between the Caribbean Development Bank (CDB) and the Caribbean Community (CARICOM) aims to improve the availability of data to guide evidence-based decisions about the future of sugar in CARICOM. 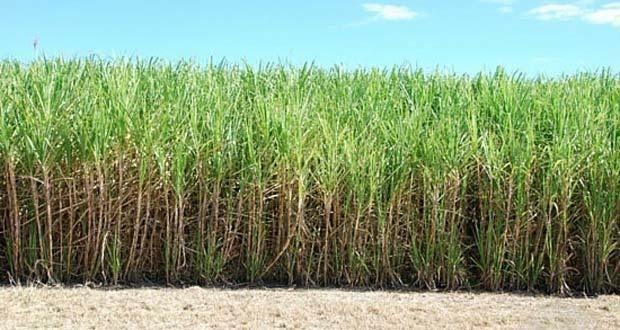 CDB will provide a grant of US$97,488 to fund a technical study on the substitutability of plantation white for refined sugar in the Region’s manufacturing sector. 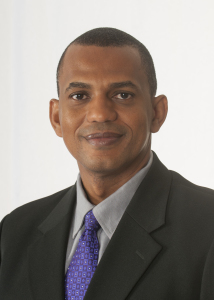 The findings will enhance the capacity of the Council for Trade and Economic Development (COTED) to make decisions on the CARICOM sugar regime, and will also contribute to a wider exercise being undertaken by the Customs Committee of the COTED to comprehensively review the Common External Tariff, to facilitate the transition to the free circulation of goods and a more modernised application of rule of origin.